Becoming a Doctor of Podiatric Medicine (DPM) requires many years of education and training. Here at Downtown NYC Foot Care, our doctors specialize in the medical and surgical treatment of foot-related diseases and conditions. One of the most accomplished members of our team, Dr. Richard Loninger, DPM personally performs over one thousand foot and ankle surgeries a year. Born and raised in New Jersey, Dr. Loninger was interested in medicine from an early age. Accepted to Rutgers University, he completed his pre-medical training in 1992. When it came time to choose a medical specialty, Dr. Loninger enrolled at the New York College of Podiatric Medicine in NYC. After years of hard work, he graduated with honors in 1997. One of the most outstanding students in his class, he was named The Emile Rose Scholar, a prestigious award that is given to the student who scored the highest in academic testing throughout his/her academic career. 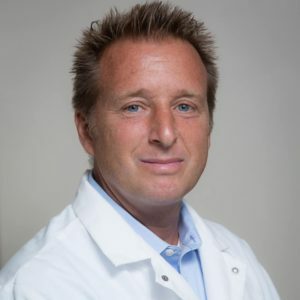 After his academic career, Dr. Loninger began three years of demanding surgical training that brought him to some of the leading health facilities in the country, including Mercy Medical Center, Bon Secours Health System, the University of Maryland Medical Center, and John Hopkins Medical Center. He completed a fourth and final year of surgical training of the foot and ankle at Holy Name Hospital in Teaneck, NJ. Upon completion of his surgical training, Dr. Loninger seized the opportunity to do a fellowship at the Royal College of Medicine in Ranchi, India. Under the watchful eye of the founder of the Indian Foot and Ankle Society, he mastered complex surgical techniques that are used to treat severe deformities of the ankle and foot. Dr. Loninger also had the honor of training under the creator of a non-surgical technique that is used to treat heel spurs – a technique he uses frequently to this day. All of that training prepared Dr. Loninger for his current job as the Director of Surgery at the prestigious Family Foot Care Group in the NY/NJ/tri-state area. Since 1999, he has performed thousands of complex procedures for the group, including ankle arthroscopy, reconstructive rear foot surgery, flat foot reconstruction, and trauma and fracture repair. Dr. Loninger also has a private practice that caters to patients with foot and ankle ailments, as well as aesthetic issues. He is one of the leading surgeons for cosmetic repair of hammertoes, corns, and bunions. Using minimally invasive surgery and plastic surgery techniques, he is able to limit the pain, recovery time, and surgical scars that come with most procedures. 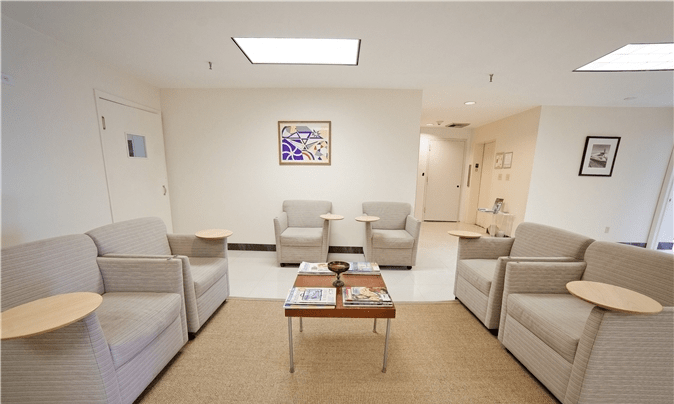 An attending podiatric surgeon at New York Westchester Square Medical Center, Dr. Loninger has access to state-of-the-art equipment and other highly qualified medical professionals. Do you have a foot or ankle problem that is causing you pain? If you need surgery, Dr. Loninger, DPM can help. Call Downtown NYC Foot Care at (646) 883-2511 to request an appointment, or fill out and submit a form and we will get back to you in a timely manner.